Hoe Handle, Socket Pattern, Ash, 60-In. 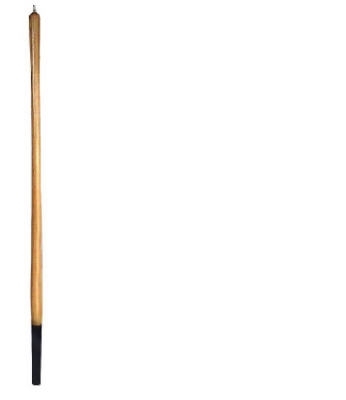 Posthole Digger Handle, Square Eye, 48-In. Spading Fork Handle, Tubular D-Grip, Ash, 30-In. Manure/Barley Fork Handle With 8-In. Ferrule, Bent, 48-In. 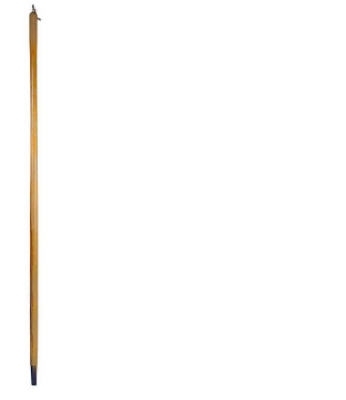 Lawn & Leaf Rake Handle, Hardwood, 51-In. 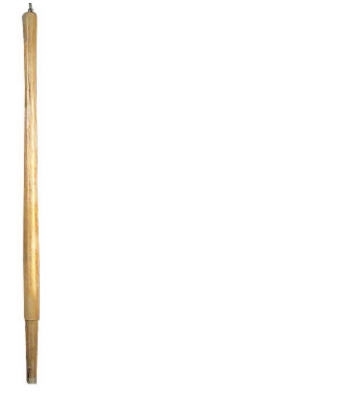 Shovel Handle, Single Bent, Hollowback, Ash, 48-In. Shovel Handle, Single Bent, Hollowback, Razorback, Ash, 48-In. Shovel Handle, Steel D-Grip, 24-In. 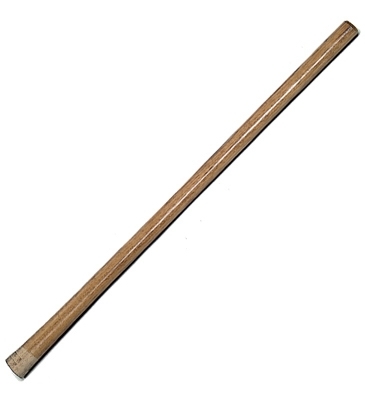 Shovel Handle, Straight, Hollowback, D-Grip, Ash, 30-In.